The jetty at Bugibba is the starting point of a full range of boat trips & excursions. 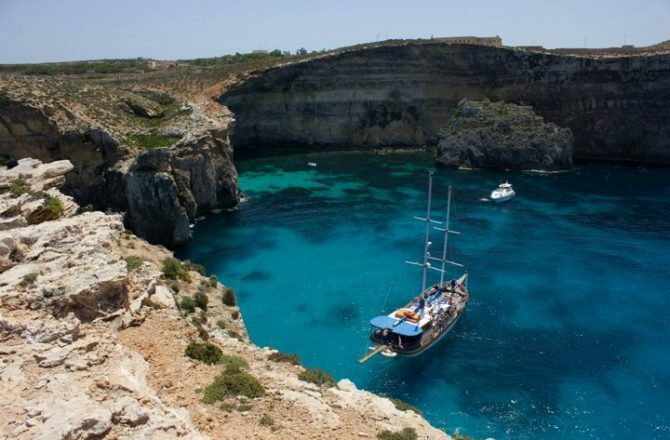 The most popular trip for many visitors is the day trip to Blue Lagoon in the neighbouring small island of Comino, sandwiched between the main islands of Malta & Gozo. 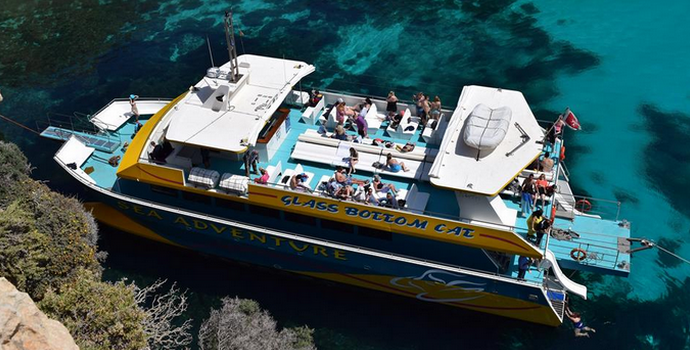 The crystal clear turquoise water at Blue Lagoon is a swimming & snorkelling paradise and all the boat operators anchor here for a few hours on their trips. 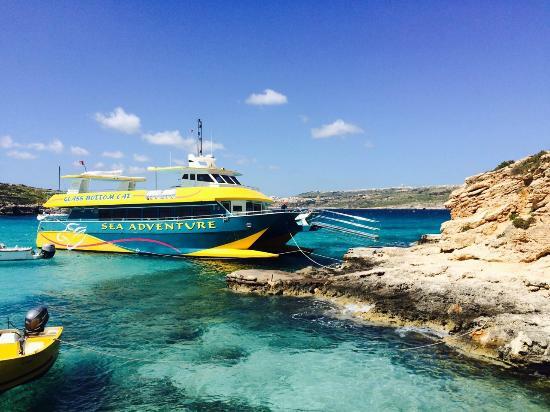 Most trips include a visit over to Gozo too stopping at 1 or 2 of the many inlets. Shorter boat trips are also available for tours around St Paul's Bay and also the Grand Harbour in the capital city of Valletta. If you want to 'please yourself' then self drive boat hire is also available & prices are 'per hour' & usually include fuel & drinking water. Some operators also run fishing trips for small groups with all tackle & bait supplied if necessary. 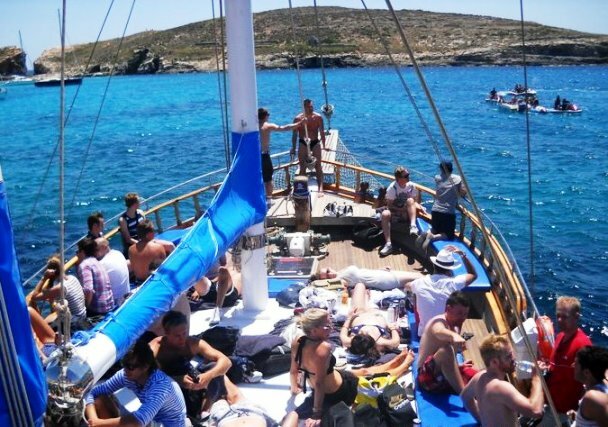 Yacht charters can also be found & include crew plus food & drink during the trip. 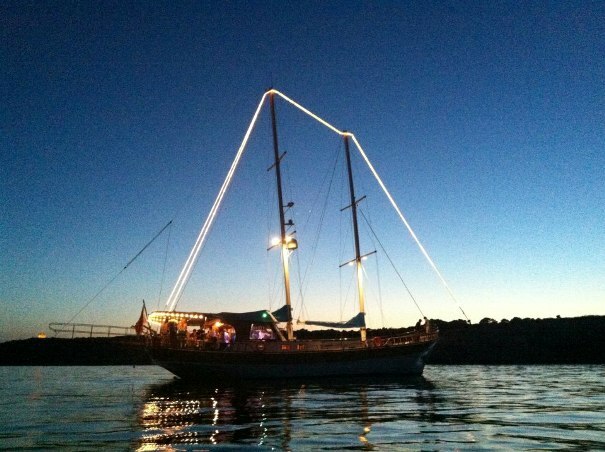 For private parties & special occasions, boat operators can offer private trips by day or night with entertainment, food & drink. Hornblower Cruises, Dawret il-Gzejjer, Bugibba SPB 2660 Tel: 79899899. 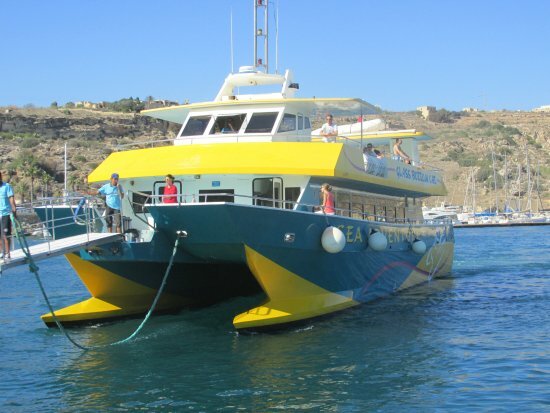 Sea Lion Cruises, 59,	Triq Sant' Aristarku, St Paul’s Bay SPB 2752 Tel: 99825819. 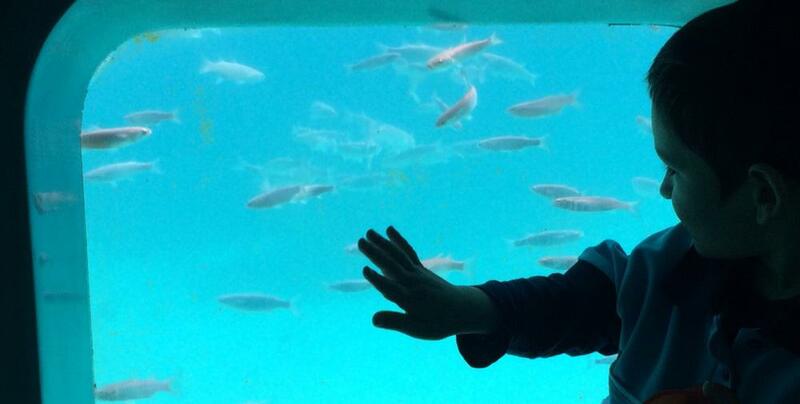 Seatrips Underwater Safari, Dawret il-Gzejjer, Bugibba SPB 2502 Tel: 21580608. Slipway Charters, 39,	Telghet ix-Xemxija, Xemxija SPB 9026 Tel: 21581192. Sundream Marine, 473,	Triq San Pawl, St Paul’s Bay SPB Tel: ---------------. Triton Pleasure Cruises, Bugibba Jetty,	Dawret il-Gzejjer, Bugibba SPB Tel: 99999387. 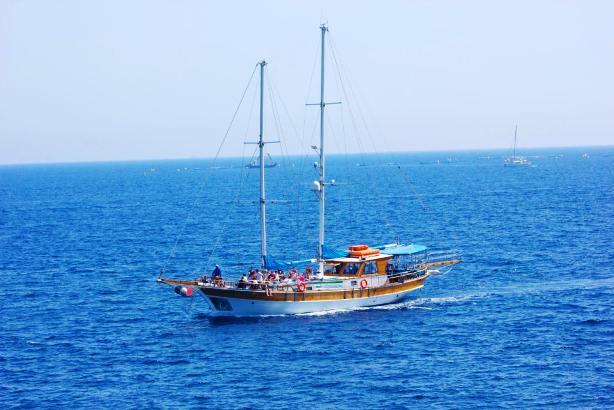 Xalata Cruises, Triq il-Luzzu, Qawra SPB Tel: 79008887.